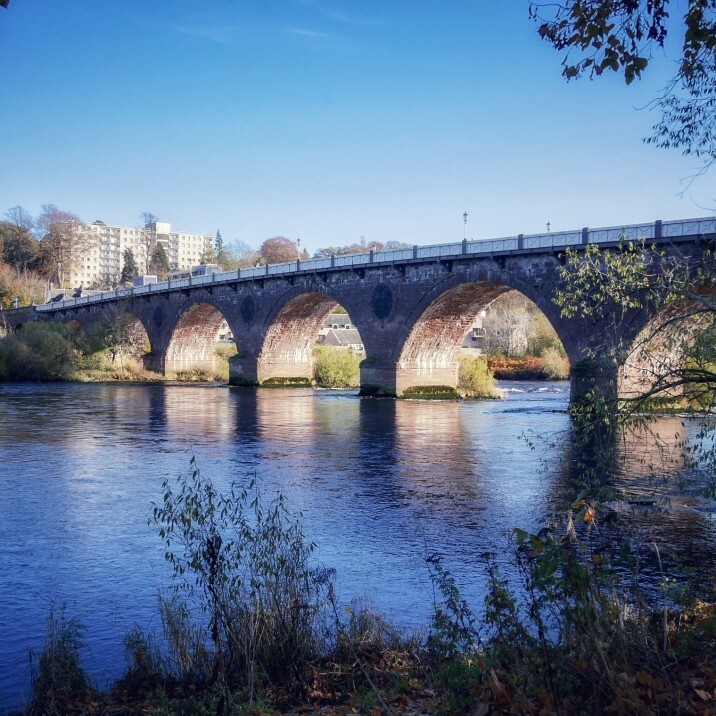 We're extremely lucky here in Perthshire to have an abundance of nature walks to choose from. 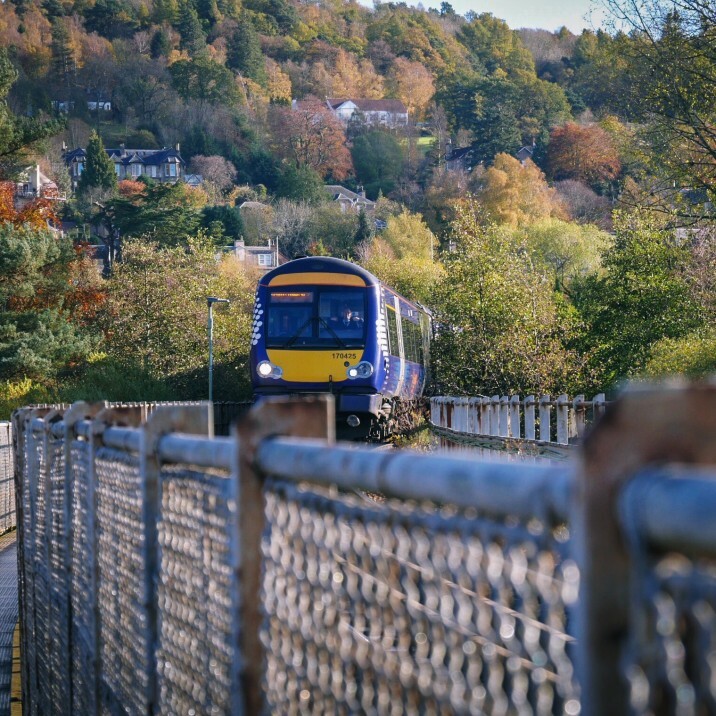 Perth is nestled in amongst some of the most fantastic hillside and scenery in the whole of Scotland. 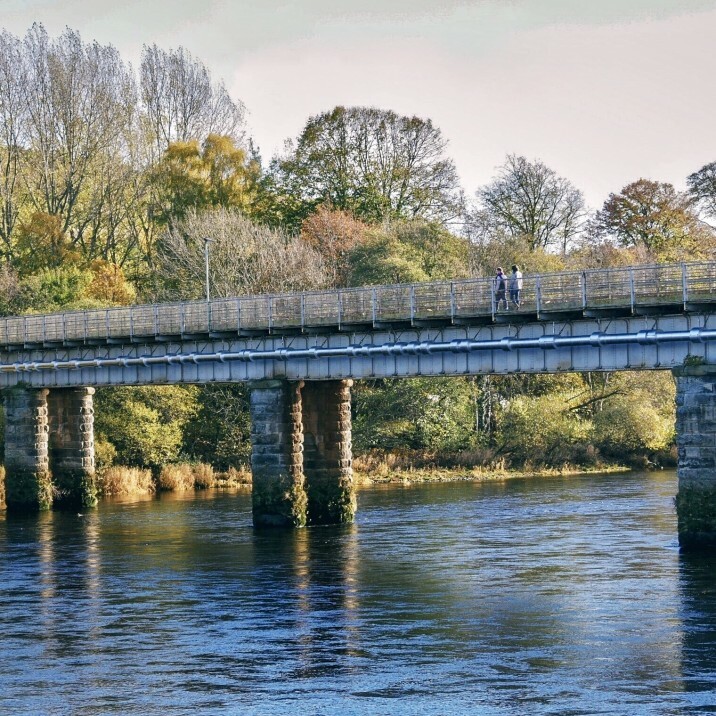 What do you do when you need a break from the city but are pushed for time? 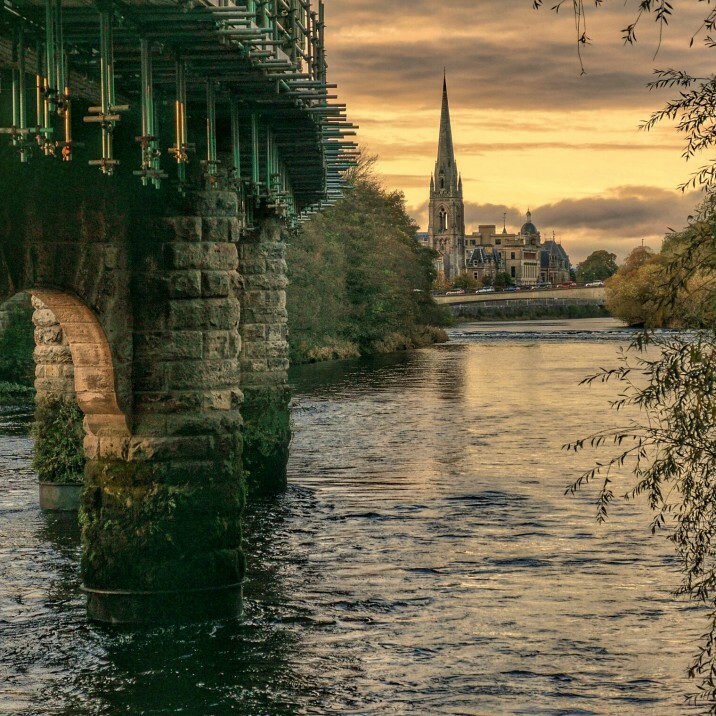 Our Fair City is surrounded by the glorious River Tay which weaves its silvery banks around the edges of Perthshire. 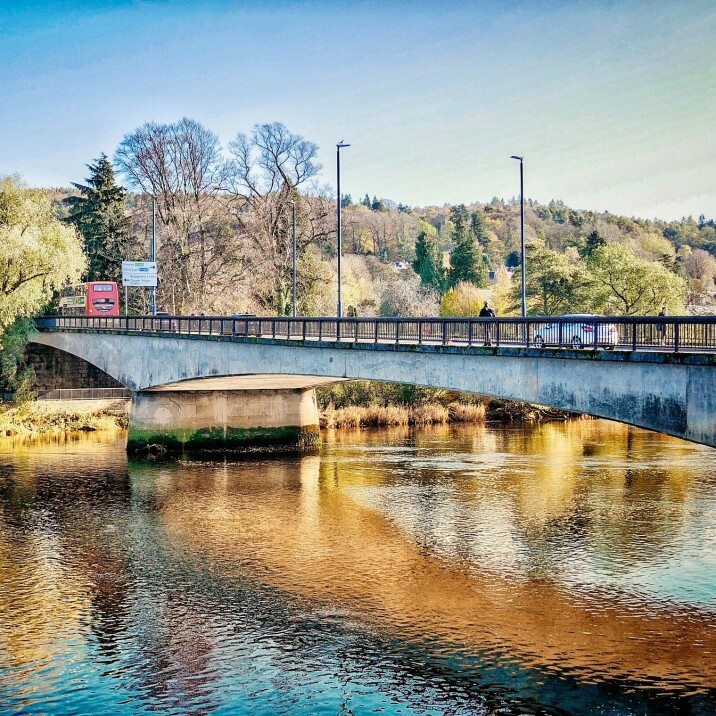 A short hop, skip and a jump away from the City Centre you can be clearing the cobwebs, breathing in the glorious fresh air and out on a fantastic walk along the Riverside taking in the luscious river bank wildlife and admiring the fantastic views from one of Perth’s grand bridges. 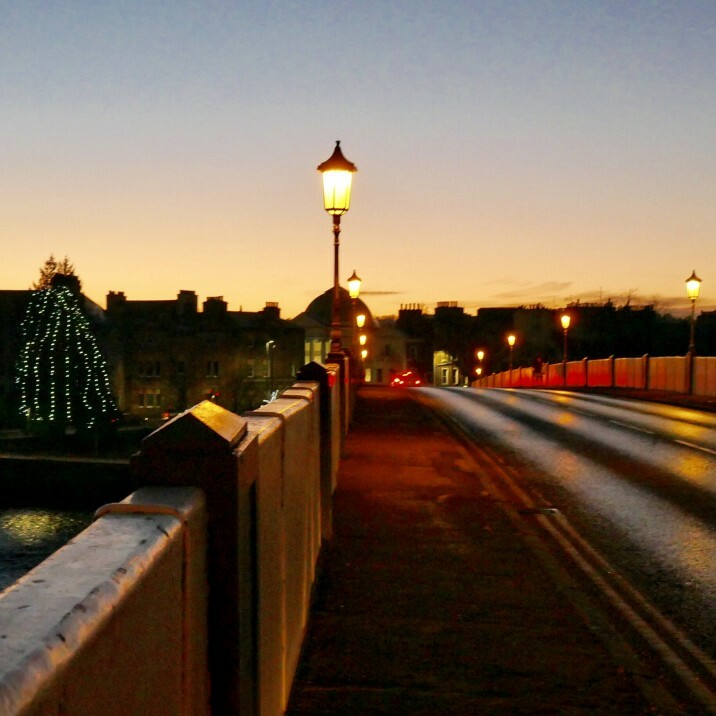 Whether you call it Perth Bridge, The Auld Brig or Smeaton’s Bridge – We can leave that discussion for another day. 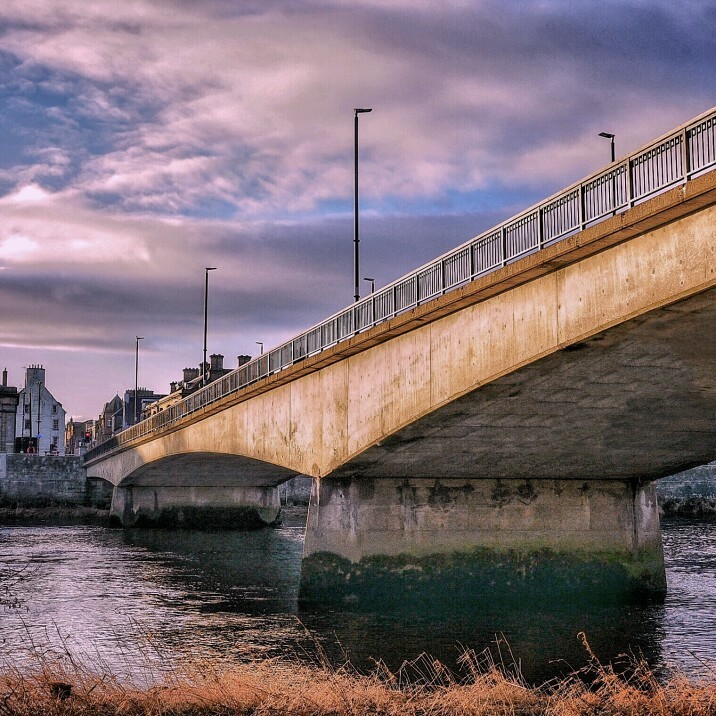 There is no arguing that Perth has some of the most beautiful architecture particularly in the Bridges that connect the City with the rest of Scotland. 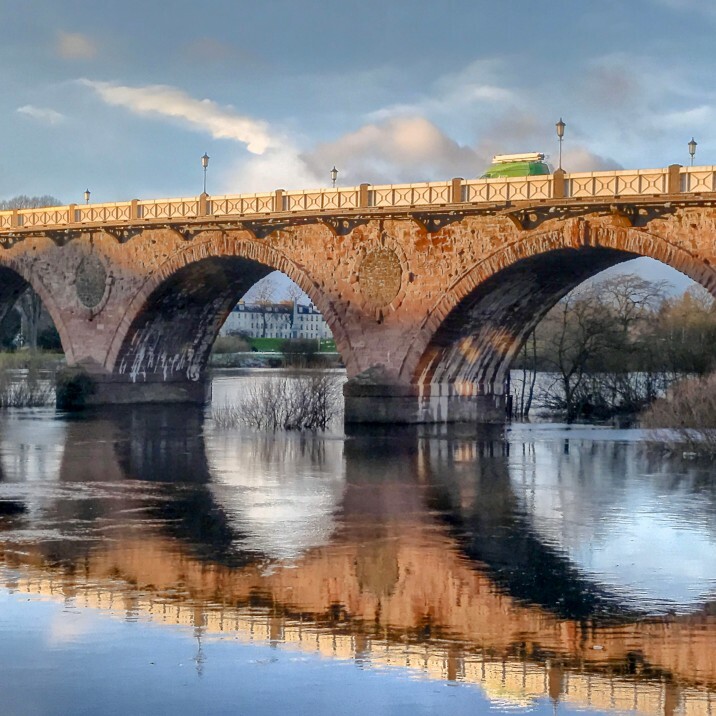 So sit back, relax and enjoy this beautiful gallery of landscape images of Perth and its wonderful bridges and next time you go for an afternoon walk, stop on one of the bridges and take in the view. 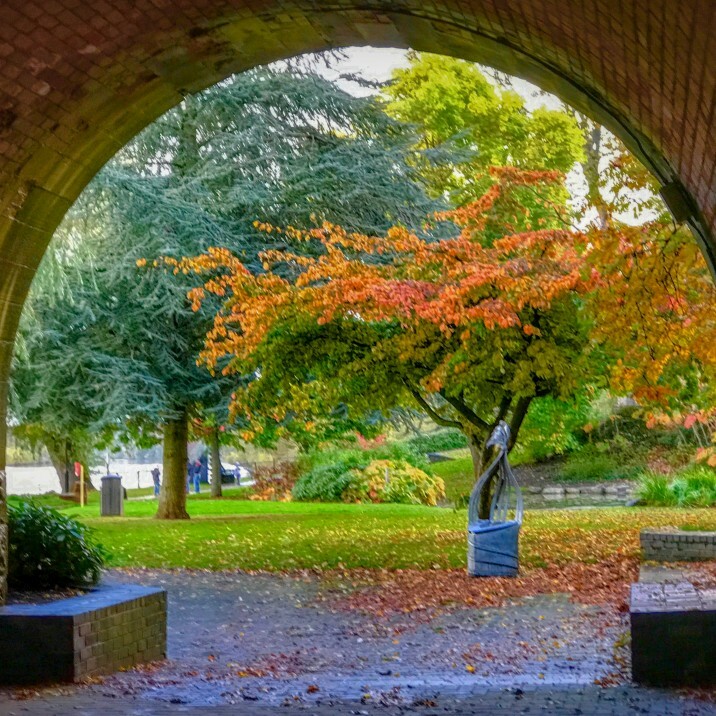 This weeks gallery has been taken by local amateur photographer Evelyn Kelly. 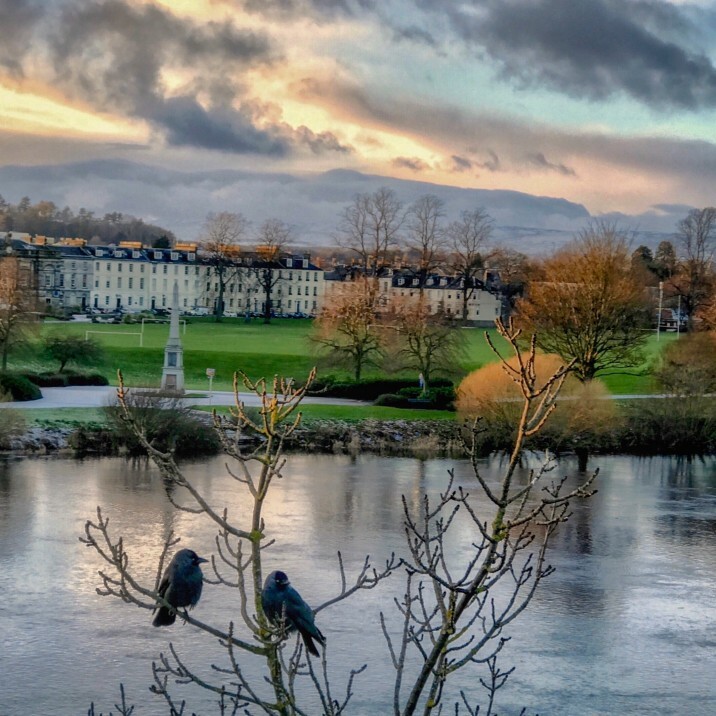 Evelyn started out taking photos on her IPhone so that she would have lots of inspiring subjects to paint. 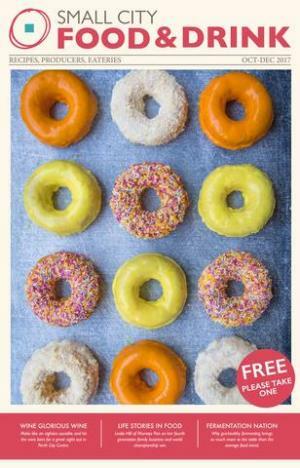 Evelyn is still an avid painter but she chooses to use her camera a bit more than her paintbrush these days! She enjoy's composing ‘instant’ paintings with her camera. Evelyn loves all types of photography but so far has concentrated on landscape & street scenes and getting to know her ‘bigger’ camera. 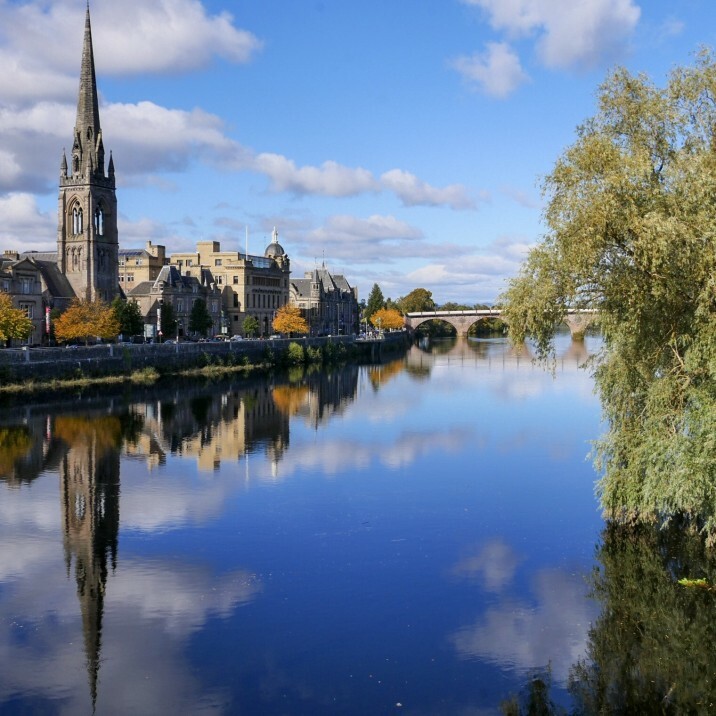 She posts her pictures on a variety of online groups such as Perth and Beyond, Perthshire Memories and Scotland by the Roadside. 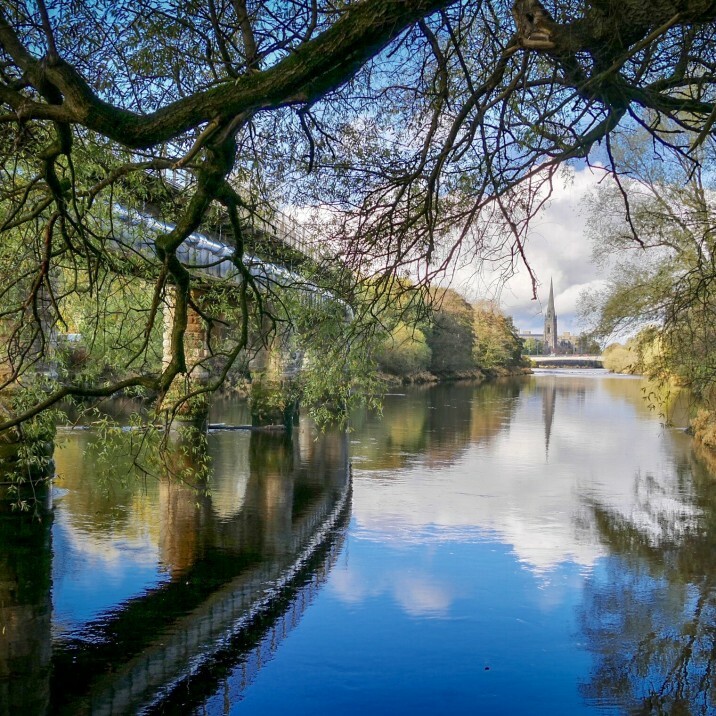 You can follow Evelyn's work on her Instagram page here.